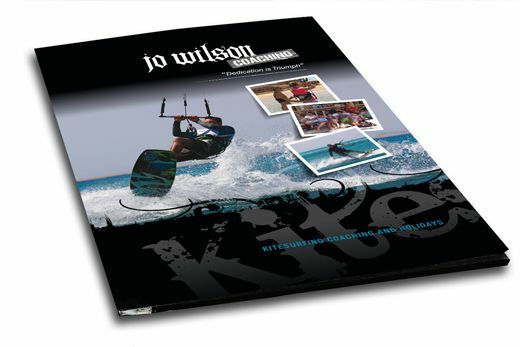 We’ve created a folder for Staveley’s only pro kitesurfer and coach, Jo Wilson. Jo was looking for a design that would match her existing web and print material. The folder incorporated a distressed font, grunge border and action photography to complete the kitesurfer look.